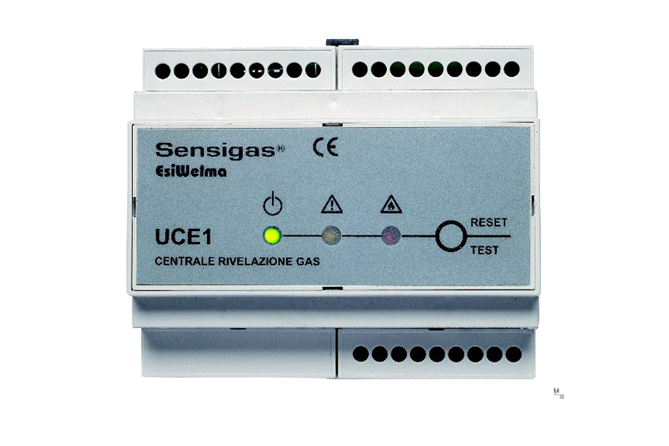 Electronic control unit to connect one sensor (model URx13 or URx20xx) to create gas detection systems in environments such as boiler rooms, workshops, warehouses, laboratories etc. 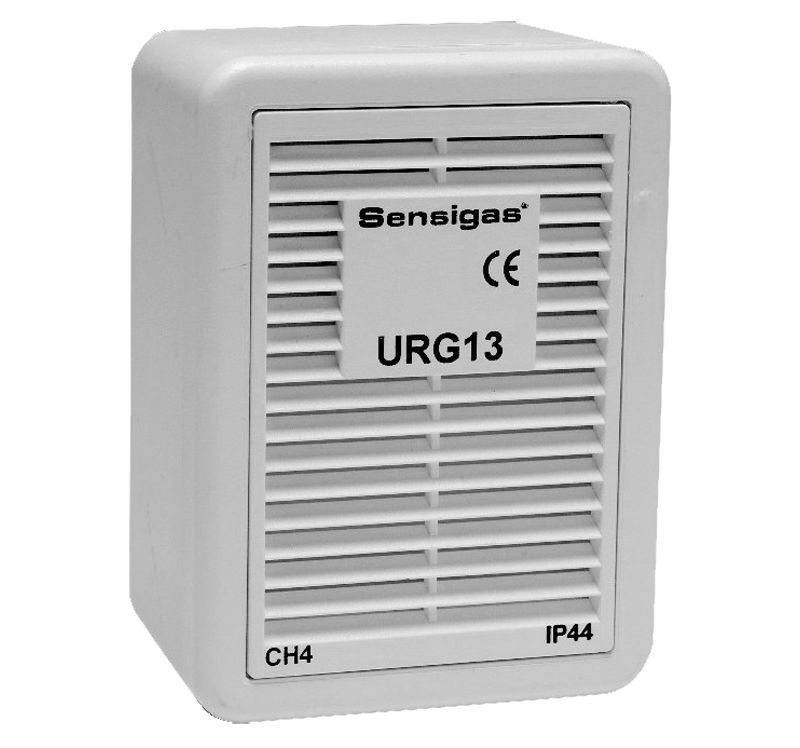 ; the incorporated alarm relay can be used to drive a solenoid valve or an accessory device (siren, flashing light, extractor, etc.). 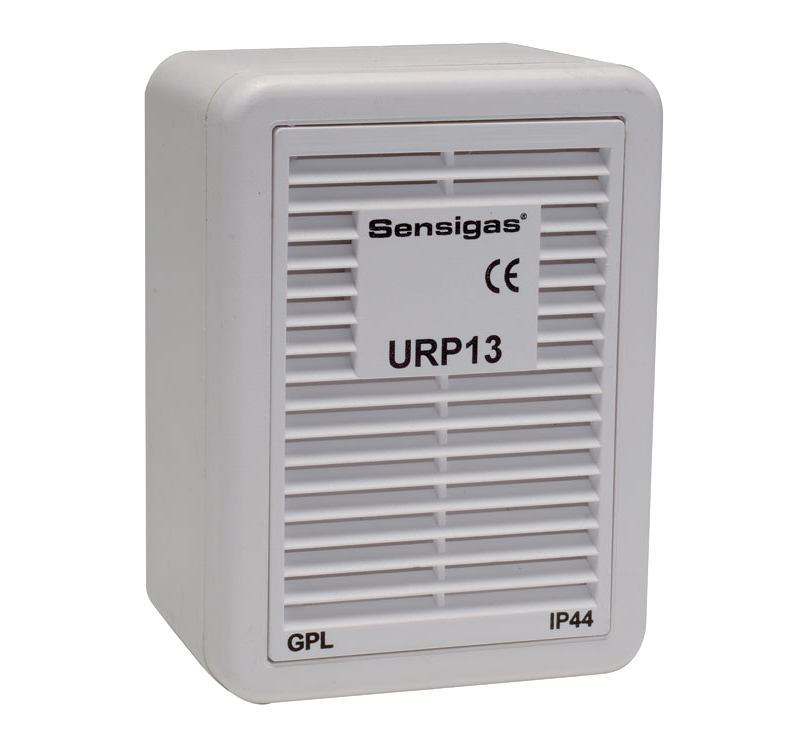 one sensor (type URxx13) or one sensor type (URx20xx) with LED visual interface (presence of voltage, fail, gas alarm) and audible interface (integrated buzzer), command output for gas alarm and OC output for failure warning. 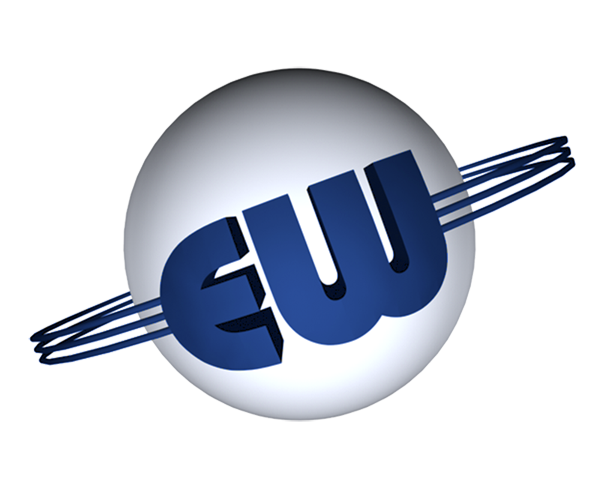 In self-extinguishing plastic enclosure, for mounting on DIN rail. 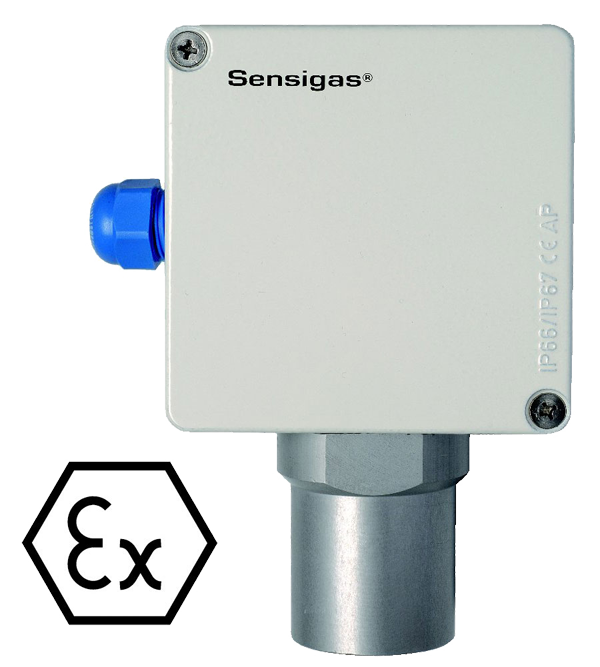 Threshold detector (Methane LEL 20%) with tin dioxide semiconductor sensing element. 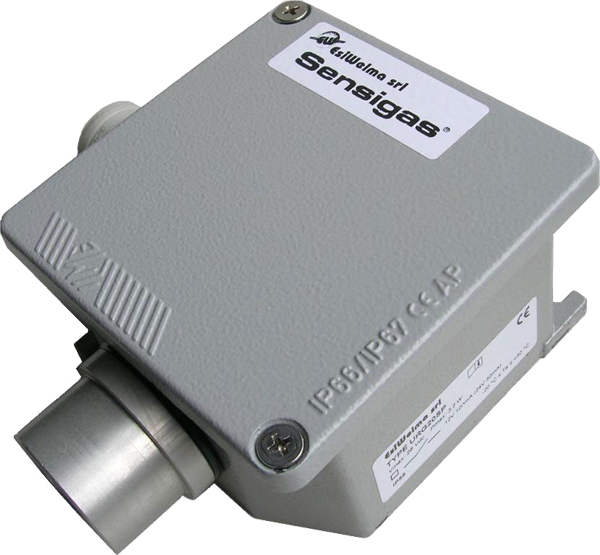 Threshold detector (LPG LEL 20%) with tin dioxide semiconductor sensing element. Threshold detector (200 PPM of CO) with tin dioxide semiconductor sensing element. 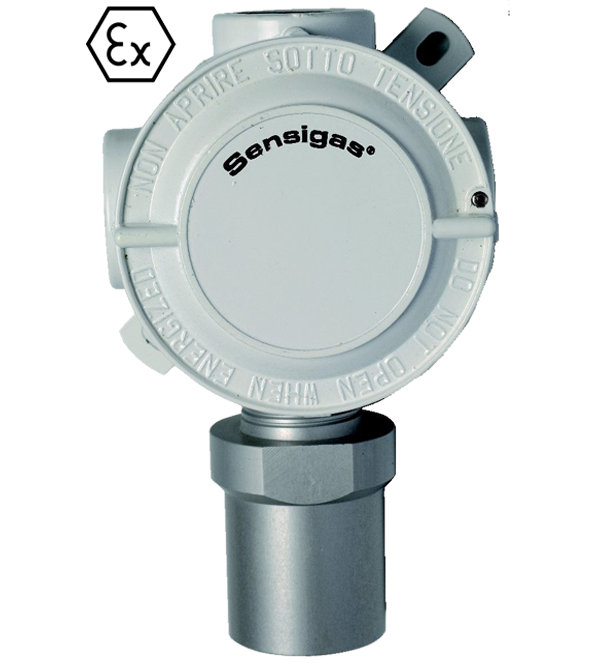 Methane gas sensor with measuring range of 0÷100% (LEL) or 0÷50% (LEL), selected via jumper on the internal control card. Power supply: 11÷28Vdc, also from control unit UCE1-4. 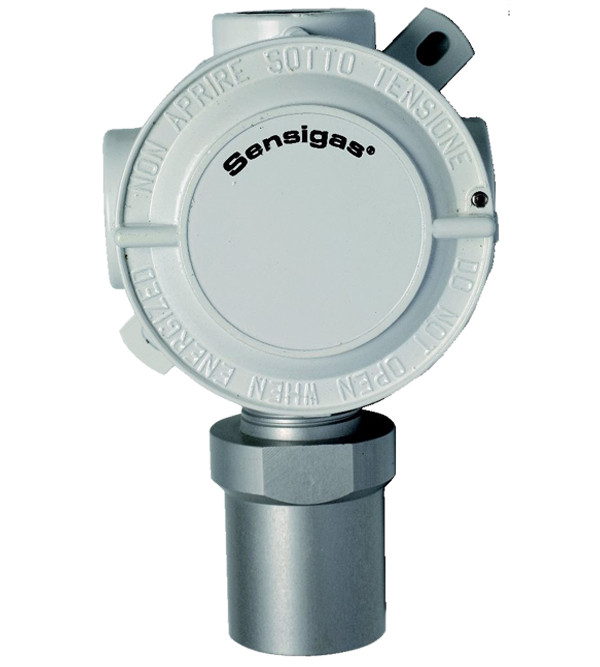 LPG sensor with measuring range of 0÷100% (LEL) or 0÷50% (LEL), selected via jumper on the internal control card. 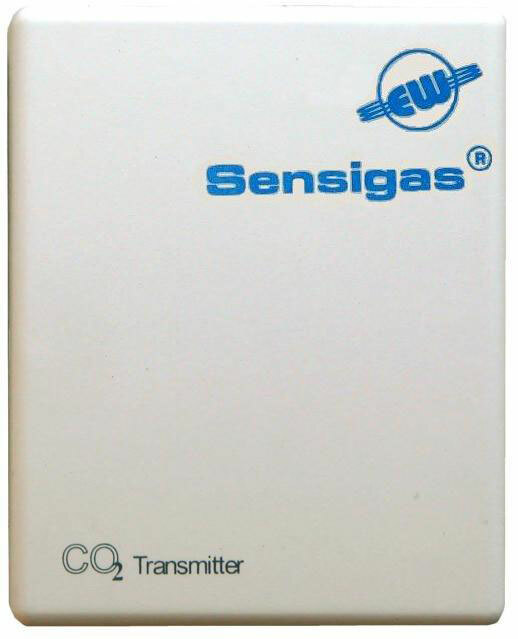 CARBON MONOXIDE (CO) sensor with measuring range of 0÷500PPM or 0÷250PPM, selected via jumper on the internal control card. Wall-mounted carbon dioxide sensor in self-extinguishing plastic enclosure with IP30 protection rating. 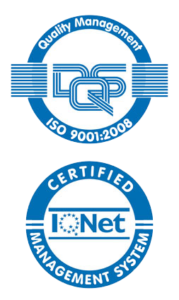 Measuring range:- 0÷20,000 ppm (other ranges on request). 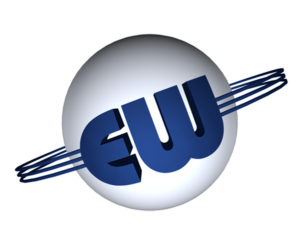 Measuring outputs: 4÷20mA or 0÷10V. 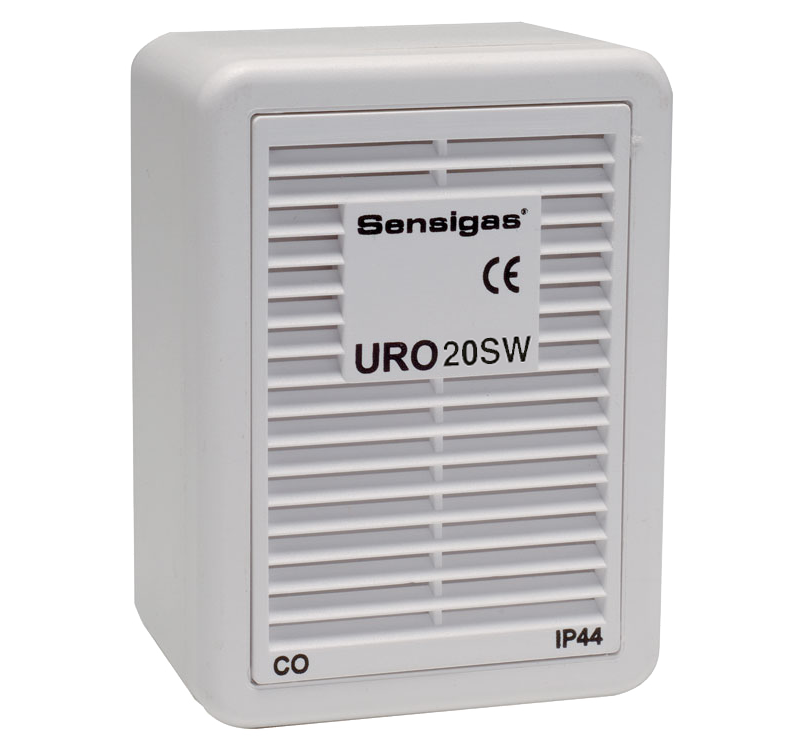 Applications: detection of CO2 as an indication of the quality of ambient air in hotels, offices, exhibitions, shops, restaurants, schools, conference rooms, cinemas/theatres and ventilation systems in general. 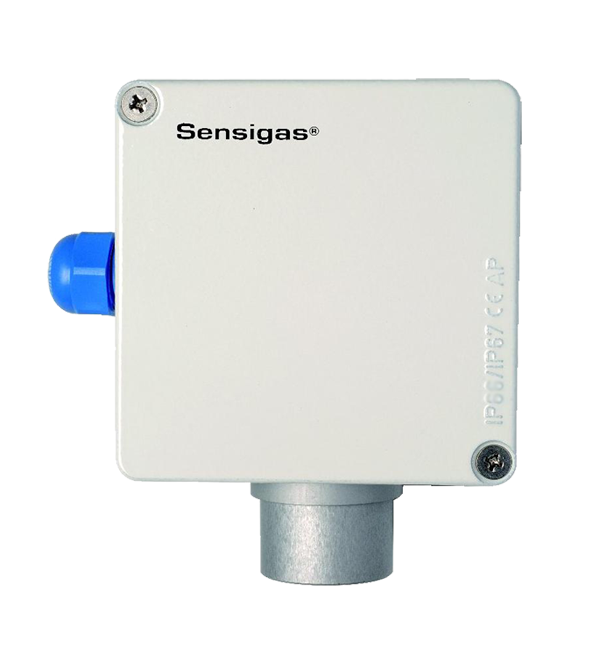 Detection of CO2 in areas such as greenhouses, stables and in livestock applications in general. 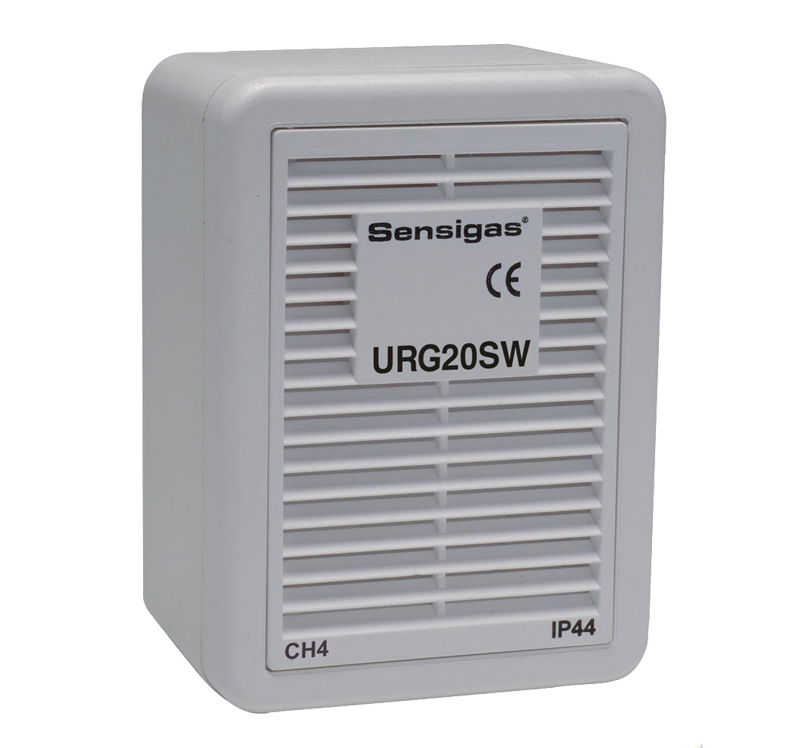 If higher protection levels or ATEX are required, the UCE1 and UCE4 control panels can connect all the stand alone detectors of the family 4÷20mA listed below.